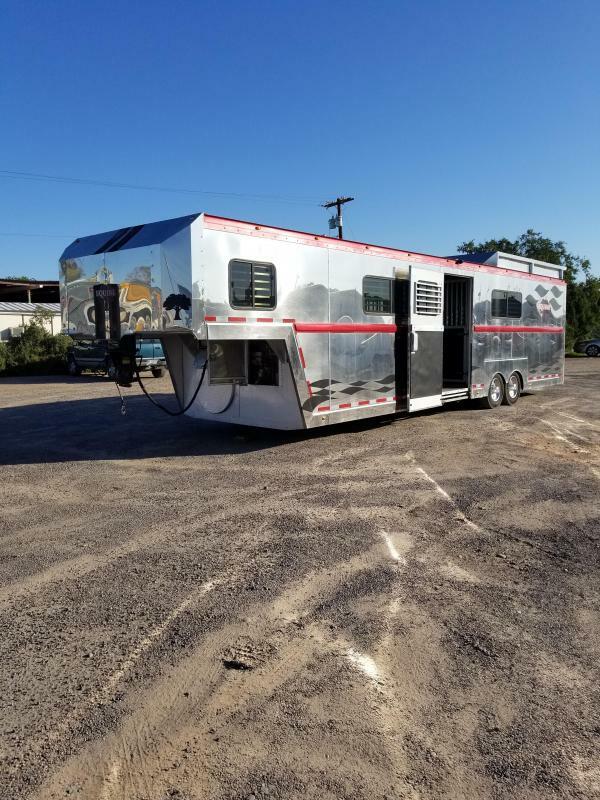 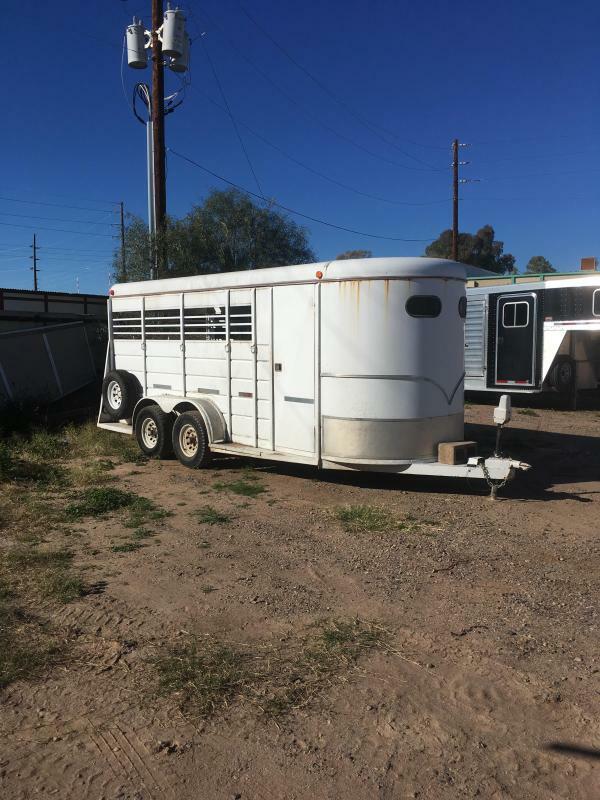 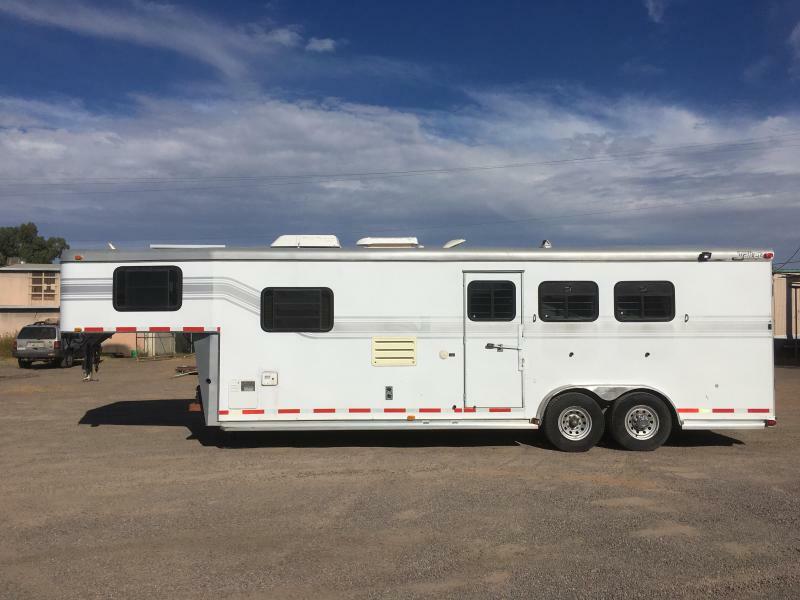 IMPERIAL TRAILER SALES JUST TOOK IN THIS VERY CLEAN 04 THREE HORSE DREAM COACH TRAILER.THIS TRAILER HAS DROP DOWN FEED WINDOWS WITH BARS AND REMOVABLE FACE MESH SCREENS, AND SLIDING BUS TYPE WITH BARS ON THE CURB SIDE. 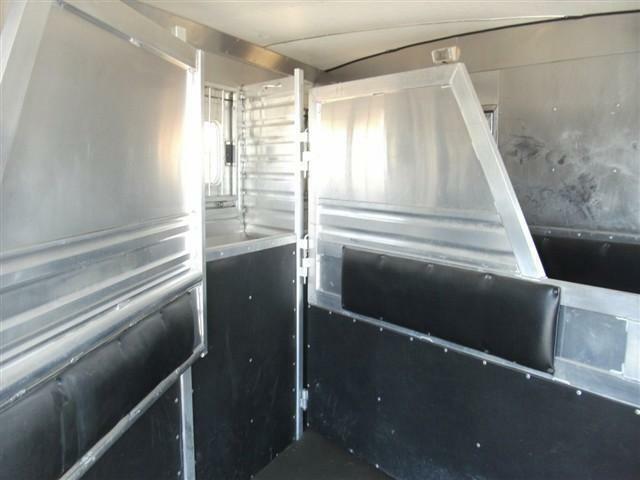 THERE IS A STUD DIVIDER IN THE FIRST STALL WITH AN ESCAPE DOOR. 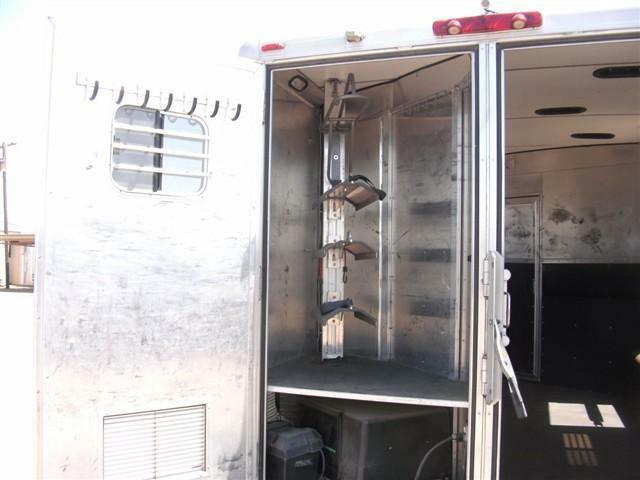 VENTS IN EACH INSULATED STALL AND LIGHTS. 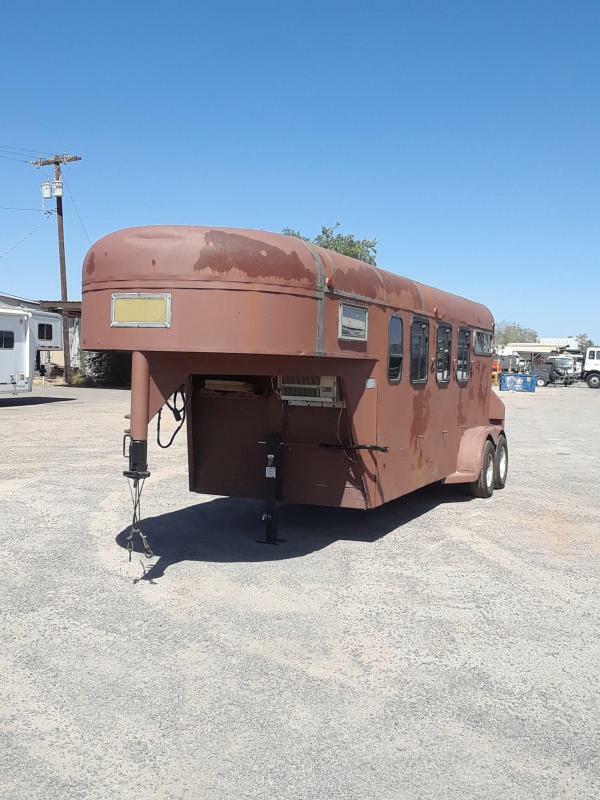 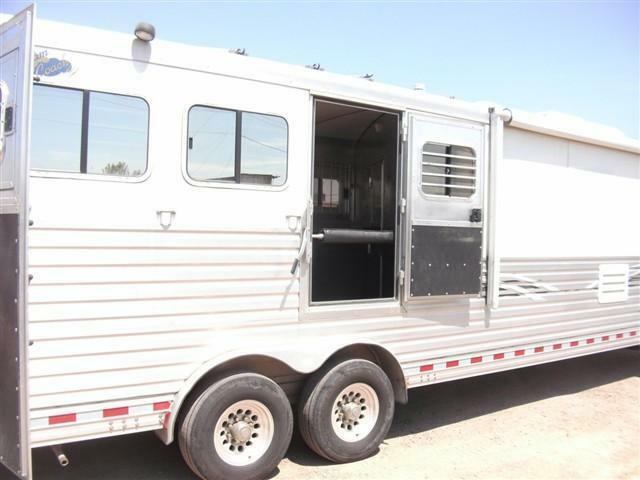 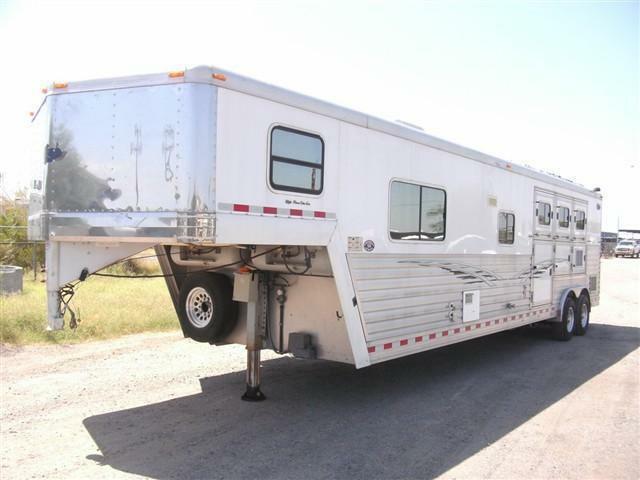 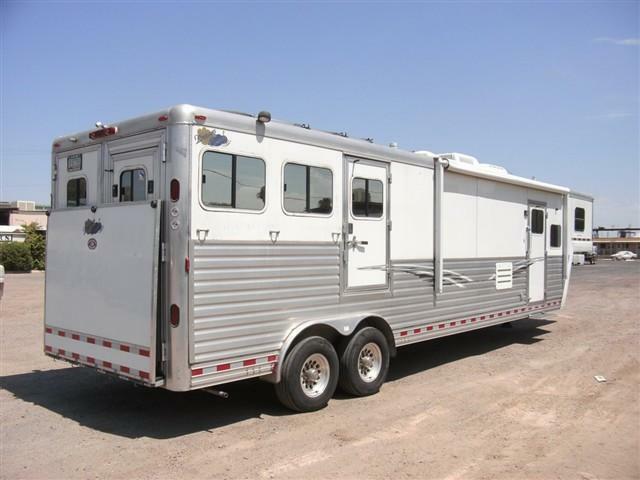 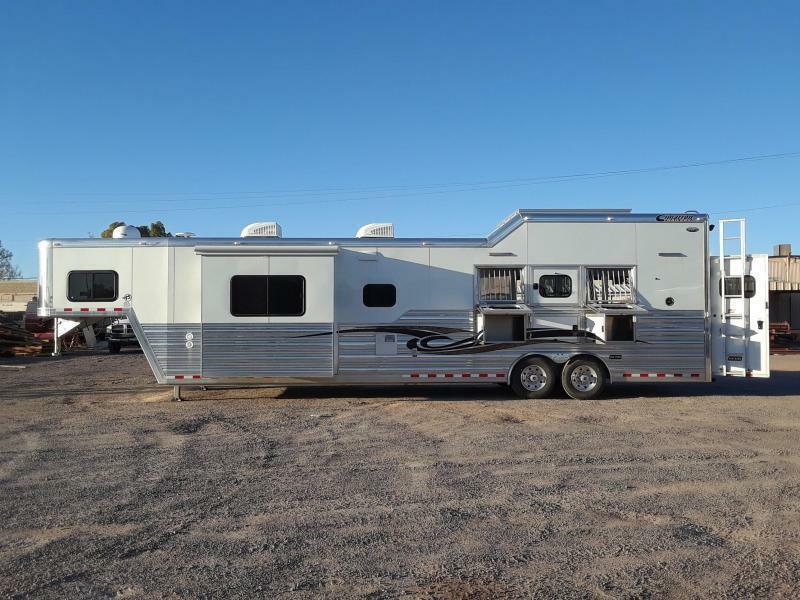 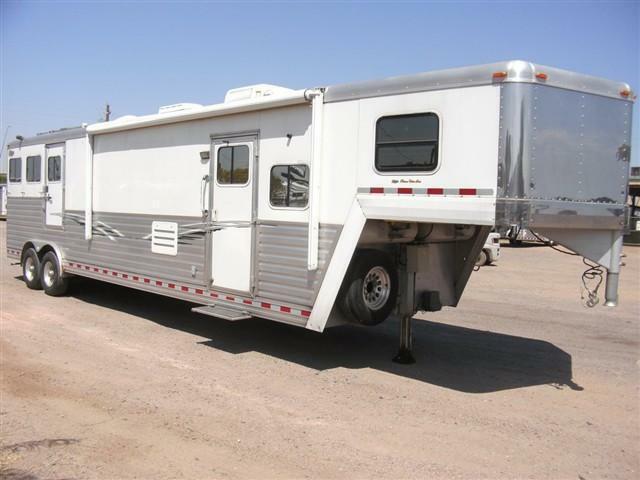 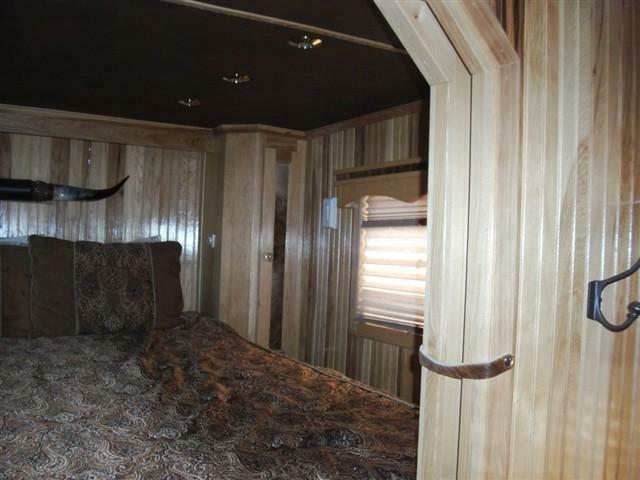 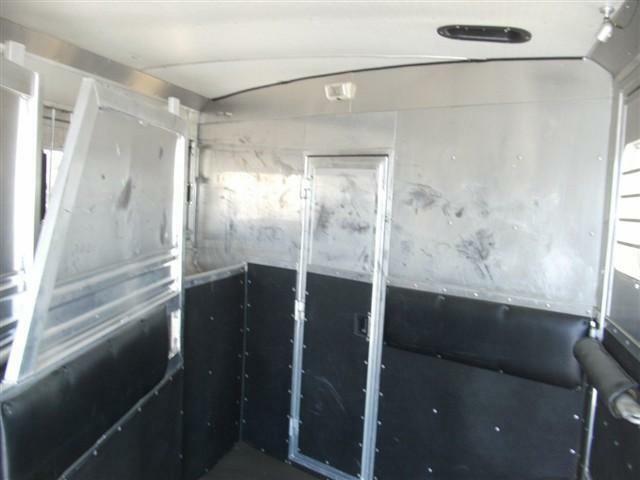 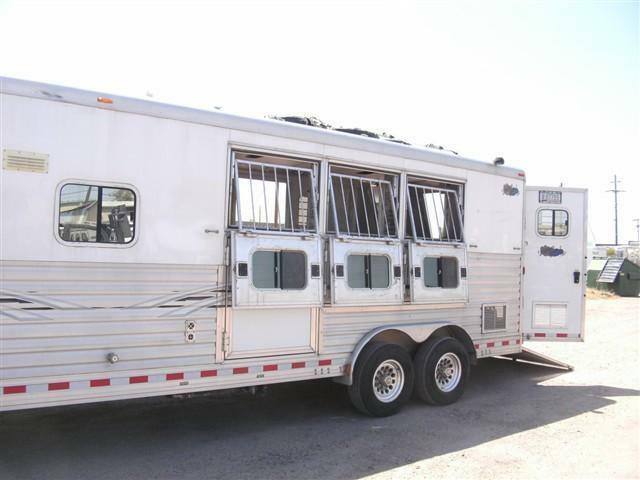 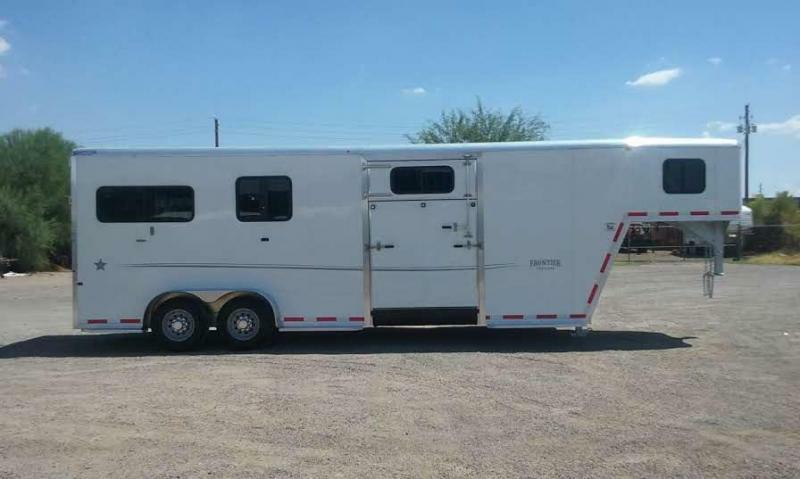 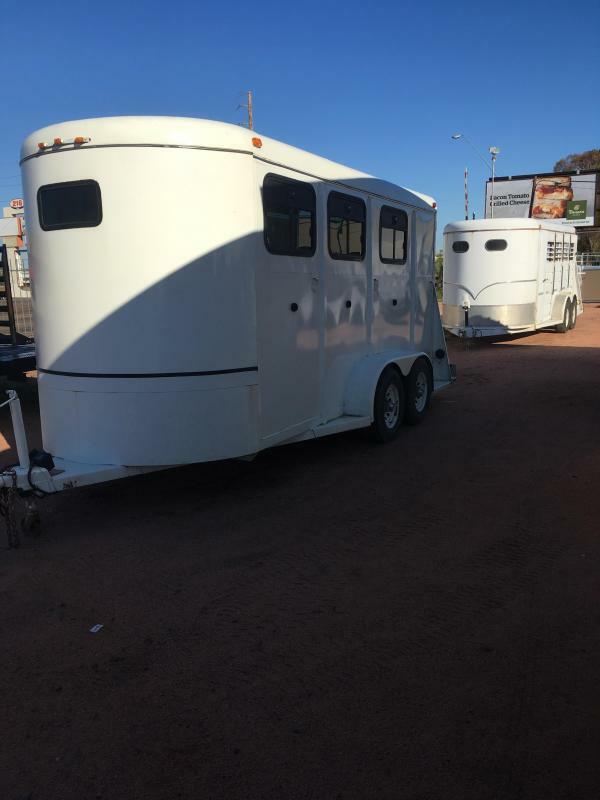 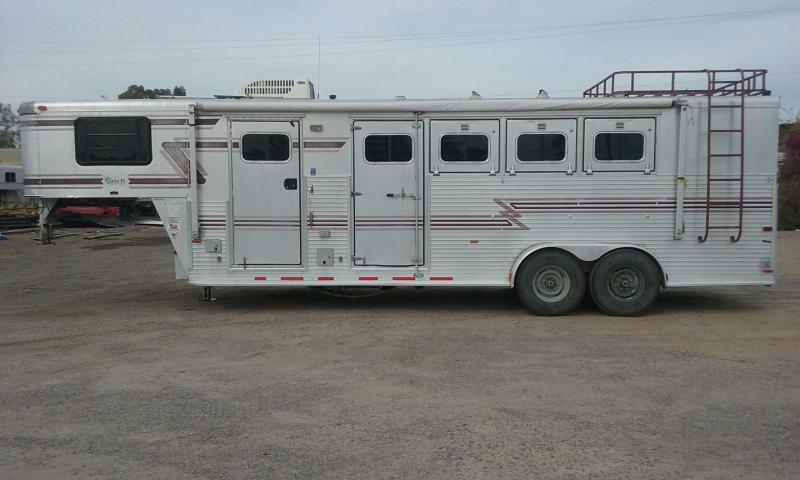 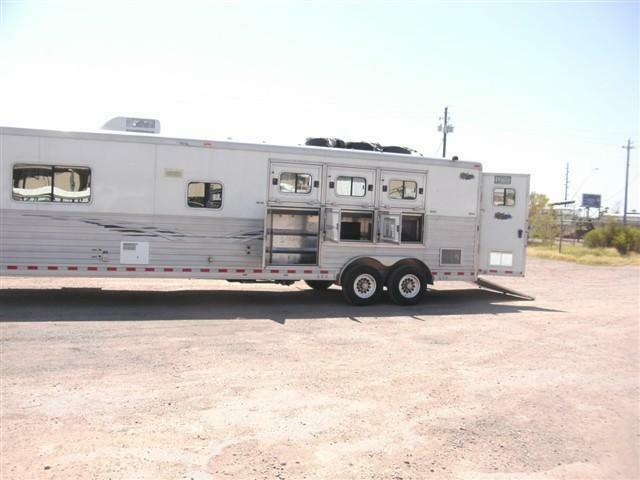 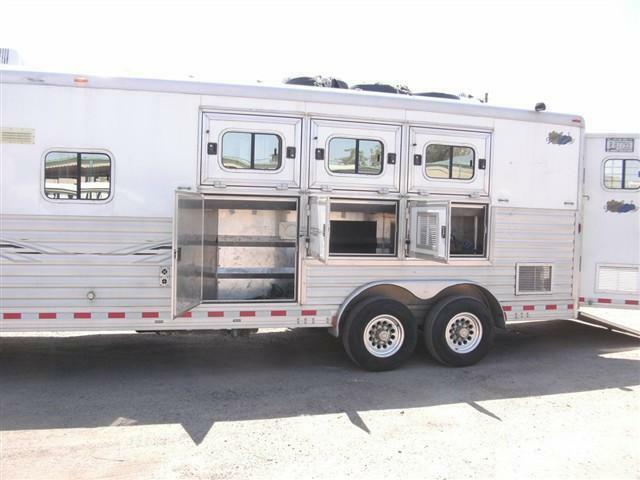 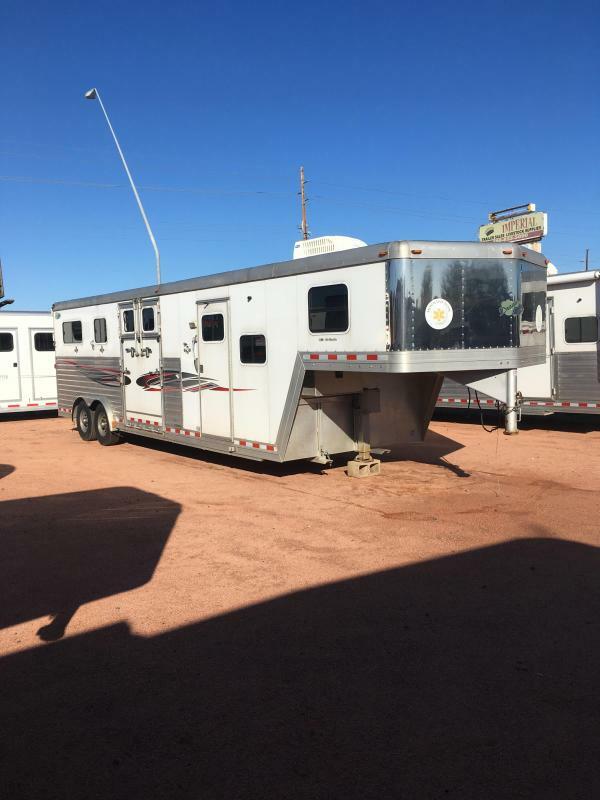 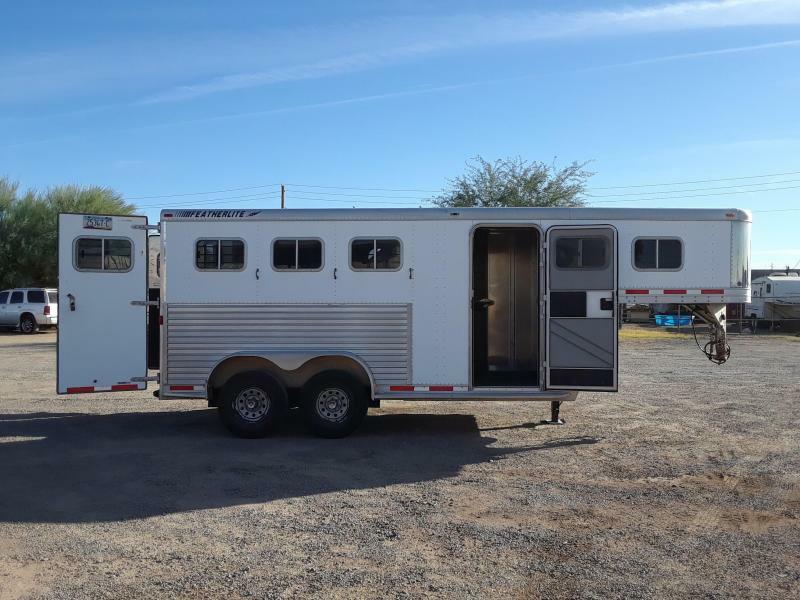 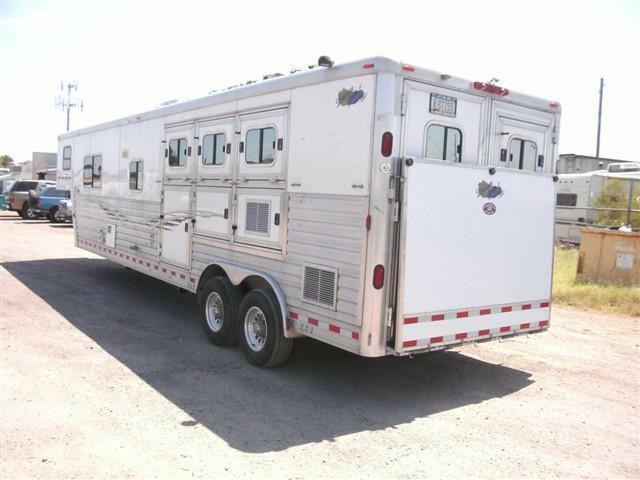 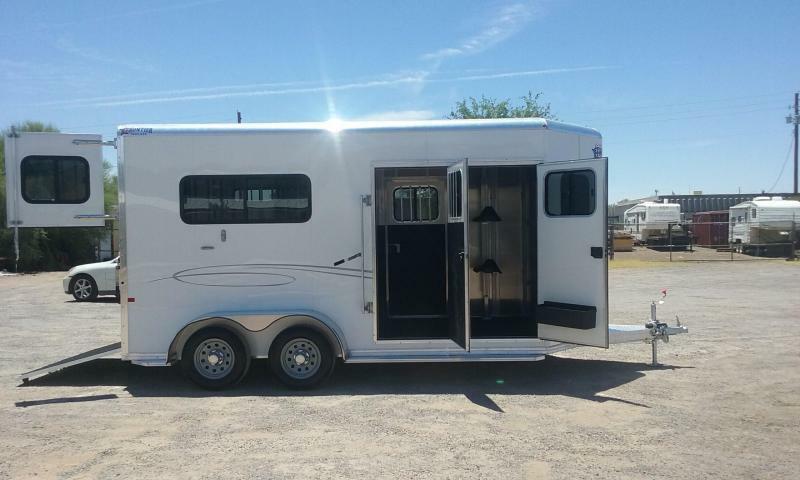 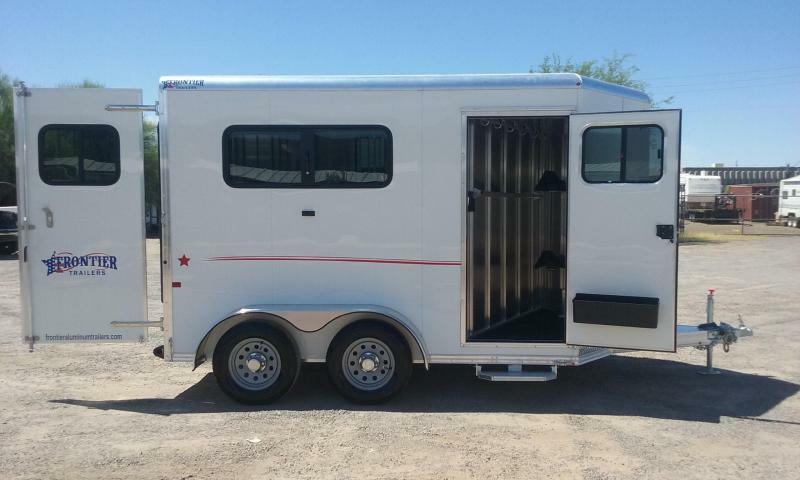 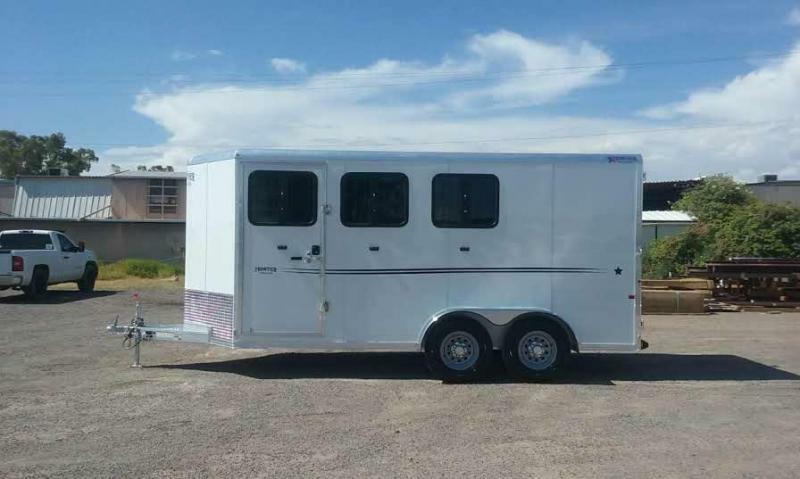 THE REAR TACK HAS FOUR SADDLE RACKS, THERE ARE PADS ON THE WALLS AND NEW FLOOR MATS, THIS UNIT COMES WITH AN AUTOMATIC AWNING, AND A HYDRAULIC JACK, AND CAMERAS IN THE STALLS AND BACK OF THE TRAILER FOR SAFE BACKING. 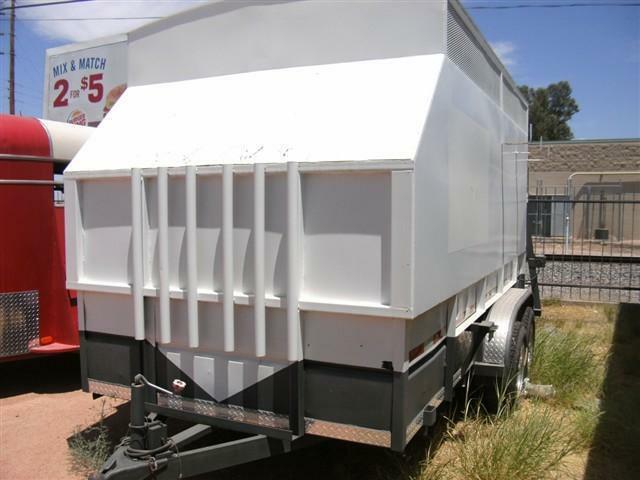 THERE IS ALSO A 12 VOLT SOLAR PACKAGE.THE ONAN GENERATOR IN POWERED BY PROPANE WITH TWO TWENTY GALLON TANKS. 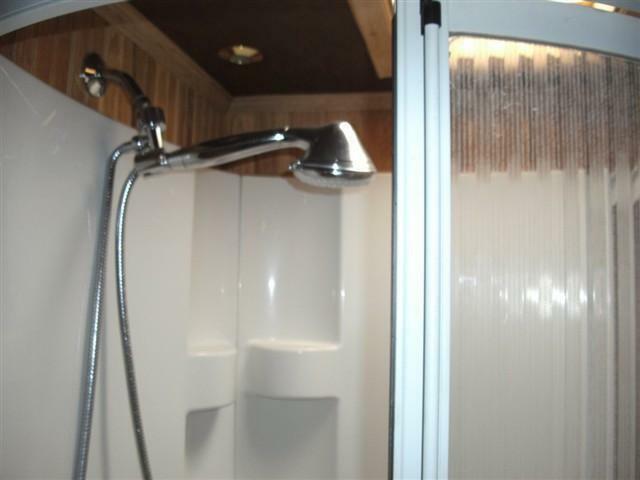 THERE IS A 6 C.F. 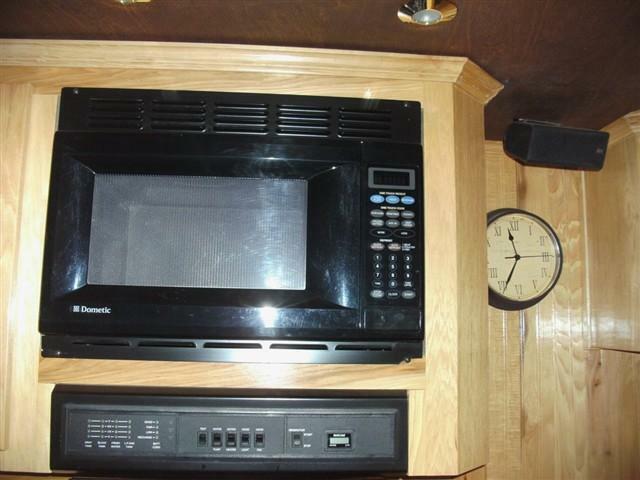 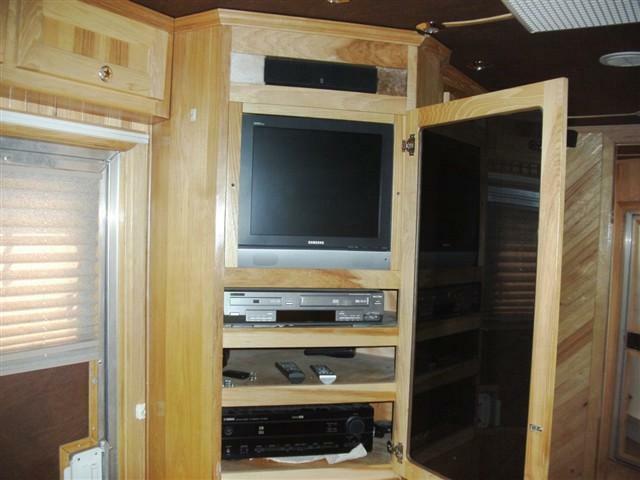 FRIDGE, MICROWAVE, 17" FLAT SCREEN AND DVD WITH SURROUND SOUND. 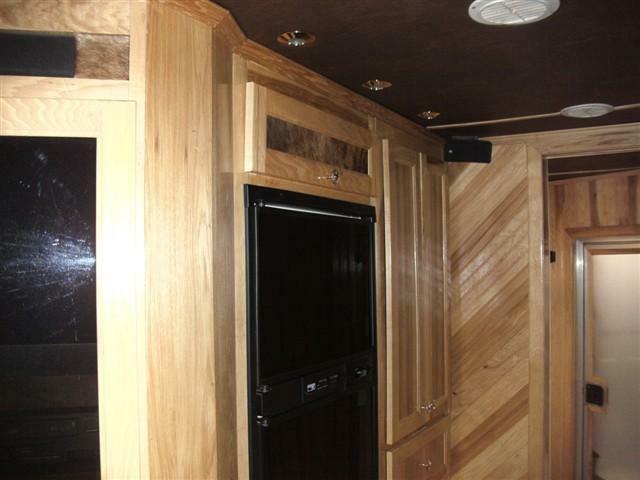 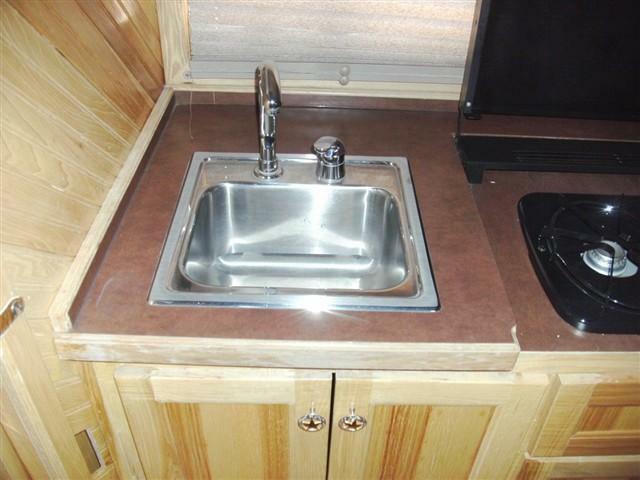 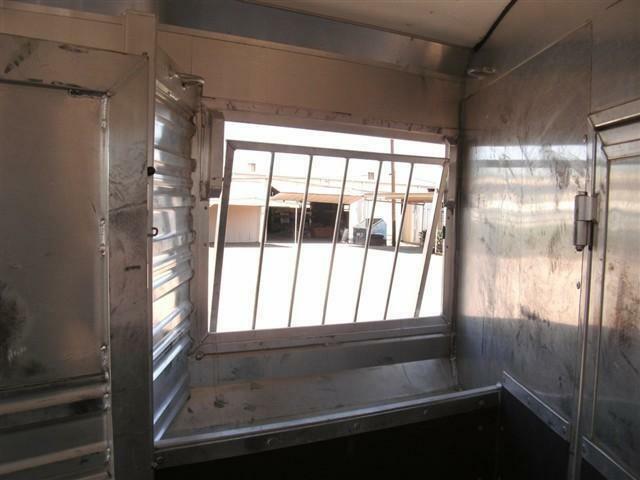 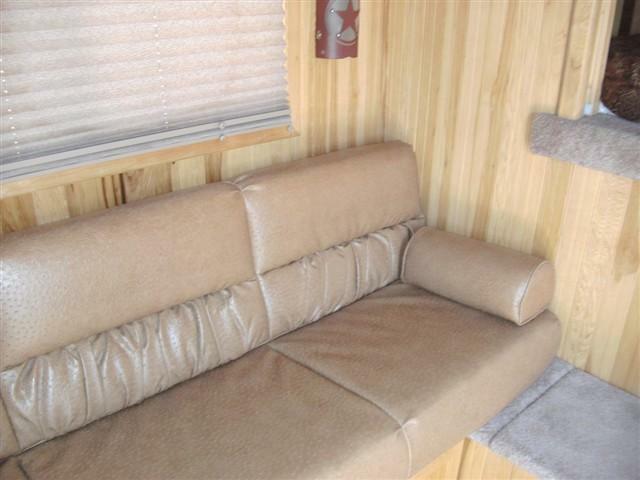 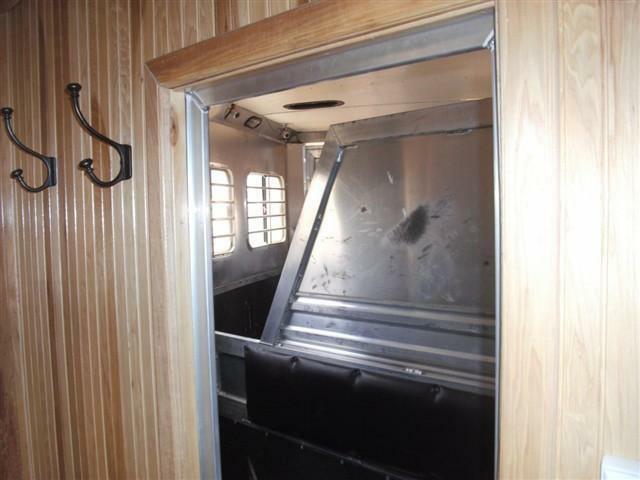 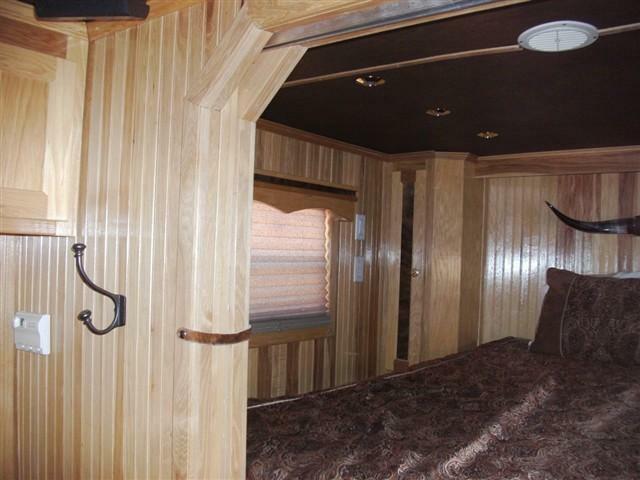 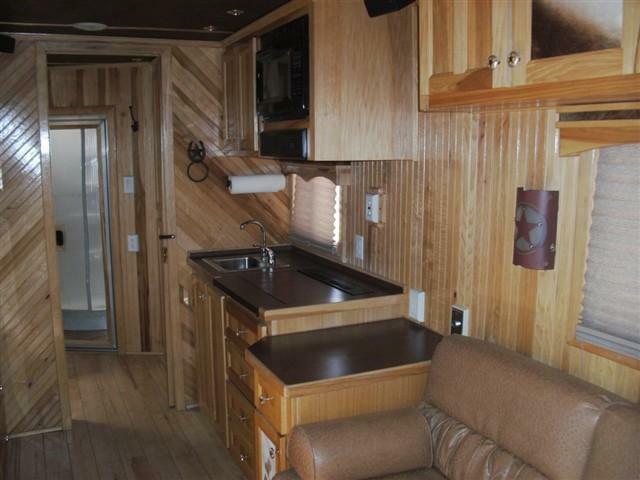 THERE IS ALSO A SOFA SLEEPER, TWO BURNER COOK TOP, AC/HEAT AND SEPERATE SHOWER AND TOILET. 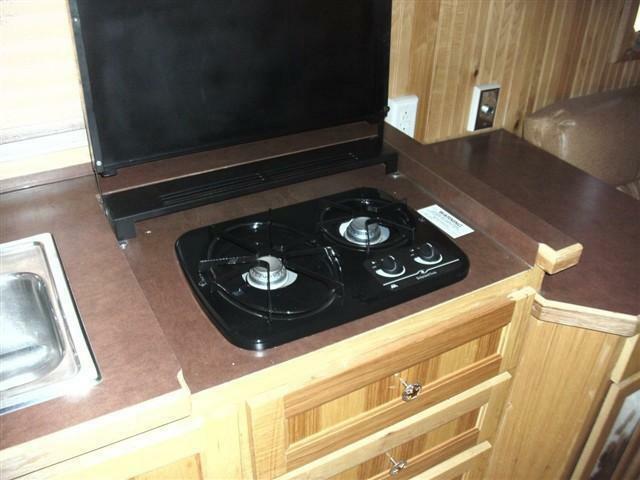 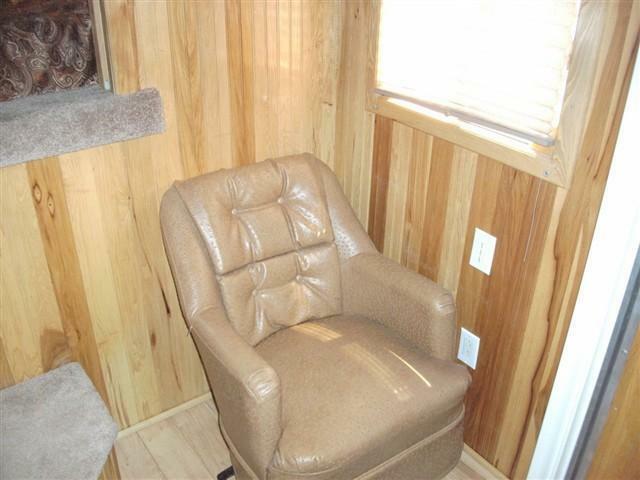 THIS UNIT IS VERY SPACIOUS AND OPEN WITH LOTS OF STORAGE AND REAL WOOD TRIM. 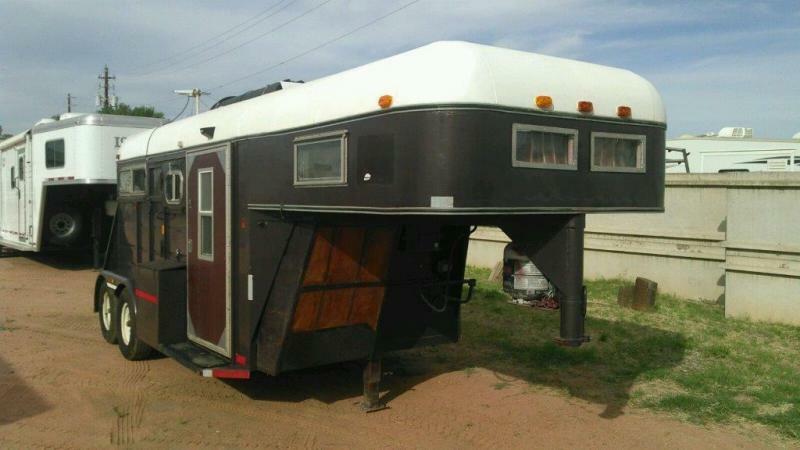 COME IN AND CHECK THIS ONE OUT. 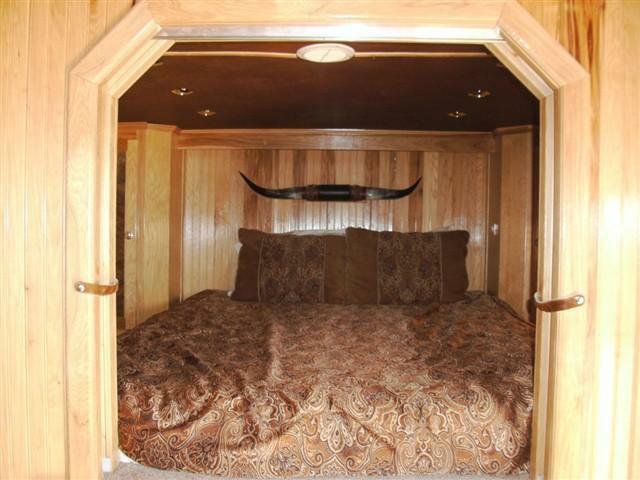 IT'S A BEAUITY, AND IT WON'T BE HERE LONG, GIVE US A CALL. 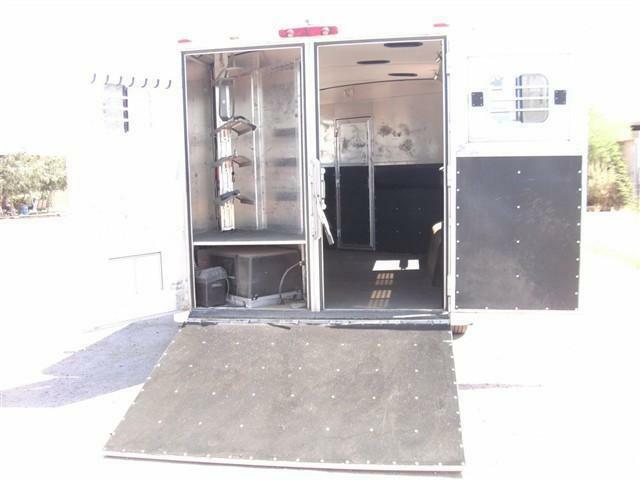 06 GMC DUALLY IS FULLY LOADED WITH ALL AVAILABLE OPTIONS AND CAN BE ADDED FOR $19,995.00 TO MAKE A PACKAGE. 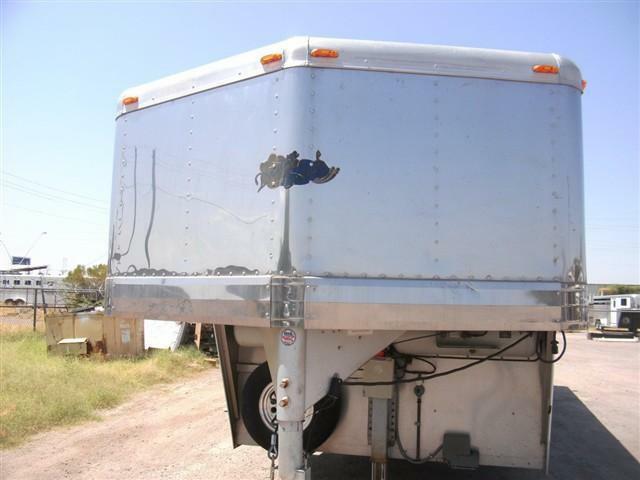 SELLER IS MOTIVATED, COME IN AND MAKE AN OFFER ON THIS BEAUTY, IT WONT BE HERE LONG.